Professional Wrestling returns to Beaumont as Hurricane Pro comes to FORD PARK EXHIBIT HALL on Saturday, April 20. 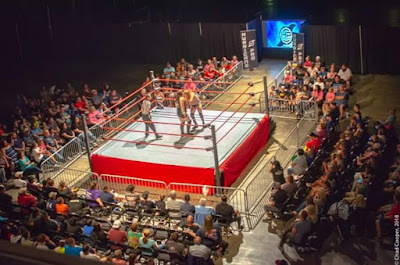 Doors open at 6:30 p.m. and the bell rings at 7 p.m.
For the first time ever in Hurricane Pro, the father/son team known as Hawx Aerie face the most decorated tag team in Texas — The Pump Patrol. Two of the hottest names in women’s wrestling step into the ring as Heather Monroe looks to dethrone Women’s Champion Miranda Alize. Don Rodrigo puts his Cruiserweight Title on the line in a Triple Threat match with fan-favorite Bu Ku Dao and HPW newcomer Will Allday. “Ruthless” Ryan Davidson returns to face Gregory James in what could be a main event anywhere on the Indy scene. Tickets prices start at $12 with a Special Family-4 Pack for $35. Tickets available online at FordPark.com, HurricanePro.info, Ticketmaster.com, and the Ford Park box office. 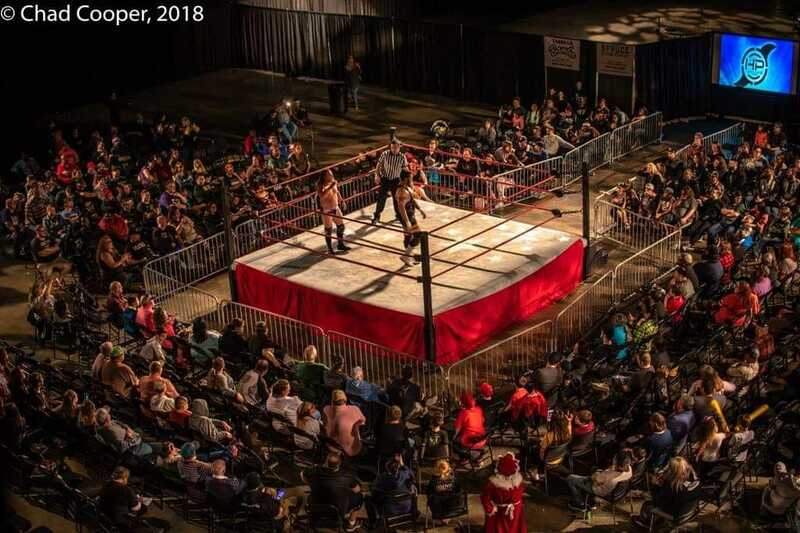 Hurricane Pro Wrestling returns to action on Saturday, April 20th at the Ford Park Exhibit Hall with a bell time of 7 p.m.
Tickets will go on sale this FRIDAY, Feb. 22, at 10 a.m. 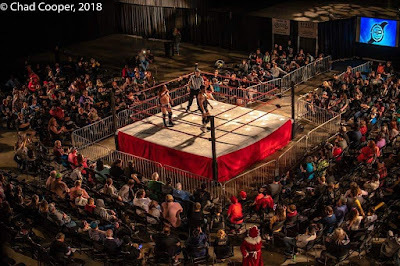 There are several ways to purchase tickets to HPW — online at www.hurricanepro.info — online at fordpark.com — or the Ford Park box office located at 5115 I-10 South in Beaumont. When purchasing tickets, you will have a choice to pick and reserve a seat. The first 3 rows will be reserved while the remainder of the seats will be General Admission, which are first come, first serve. children under 5 do not need a ticket, but will not get a seat. They must sit on a lap of a parent/adult). Fans can expect to see all the HPW stars including Heavyweight Champion Jordan Jensen, Women’s Champion Miranda Alize, Tag Team champions Pump Patrol plus Thunder Rosa, Heather Monroe, Will Allday, Hawx Aerie and many more! What an incredible year it has been for us here at Hurricane Pro. We would like to thank all of our loyal fans making 2018 the best year we have had. We look forward in 2019 to bringing more excitement to Southeast Tx.